Summertime and the livin’ is easy. Right? Some Americans with fulltime jobs may not enjoy the easy living of summer months. Friday afternoons they rush to their summer getaways only to spend a few days by a lake, beach, or pool. 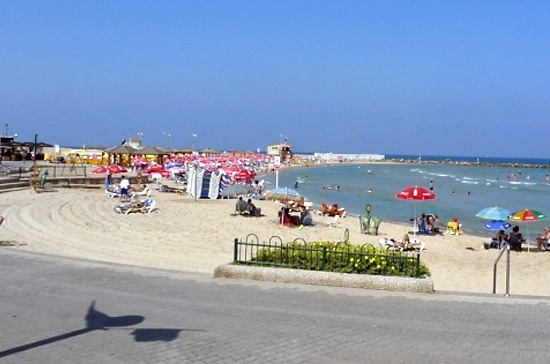 However, the lucky travelers journeying to Israel this summer can truly experience what relaxing waterside locations Israel has to offer. Bring your sunscreen and shades, and don’t forget to reapply! 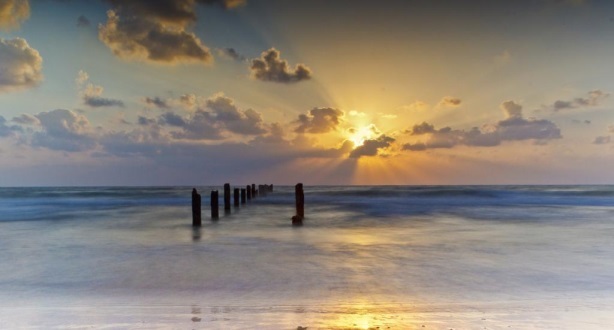 Israel is home to some of the most beautiful beaches in the world. 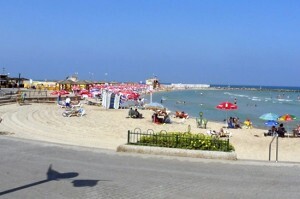 With the Mediterranean, Dead, and Red Sea all surrounding the Holy Land, the country has endless beach options. Below are just a few amongst several beaches to visit on your next trip to Israel. 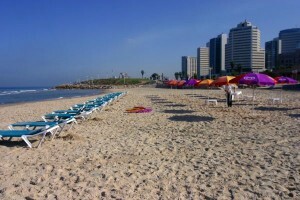 Want to know more about the beaches in Israel? Take a look at what tours Gil Travel offers that include visits to the sun and the sand! 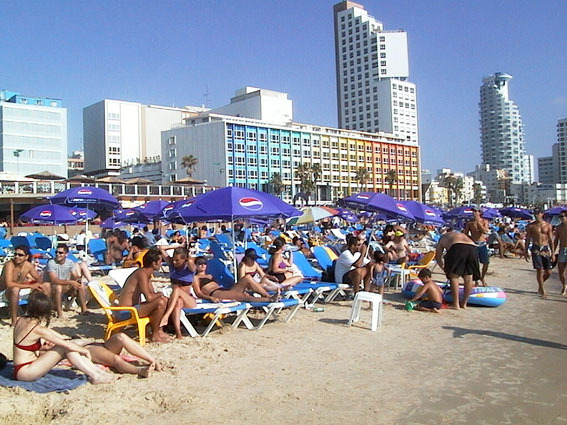 In addition to the beach scene, don't forget that Tel Aviv is foodie central as well. 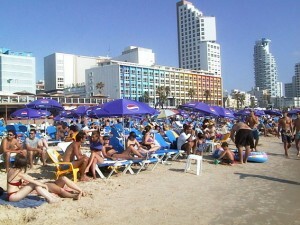 Refer to our Tel Aviv restaurant guide for relaxing and fulfilling day at the beach.